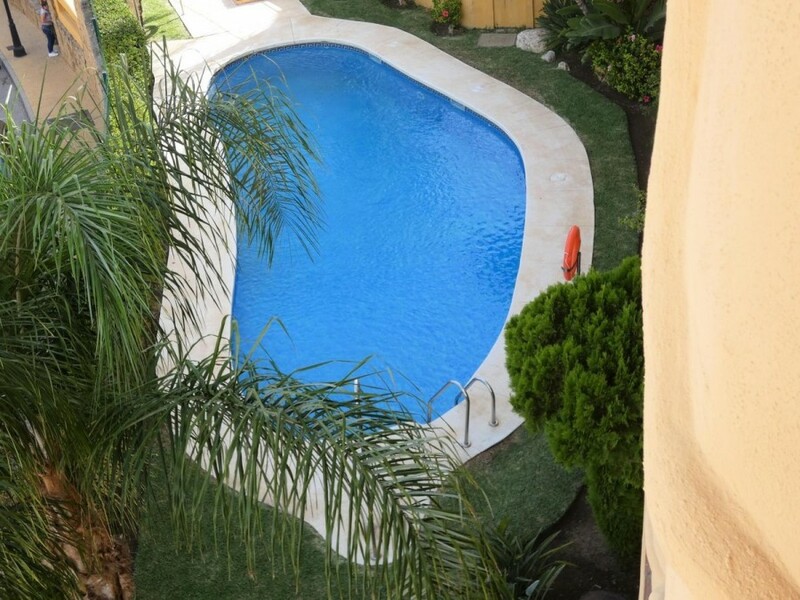 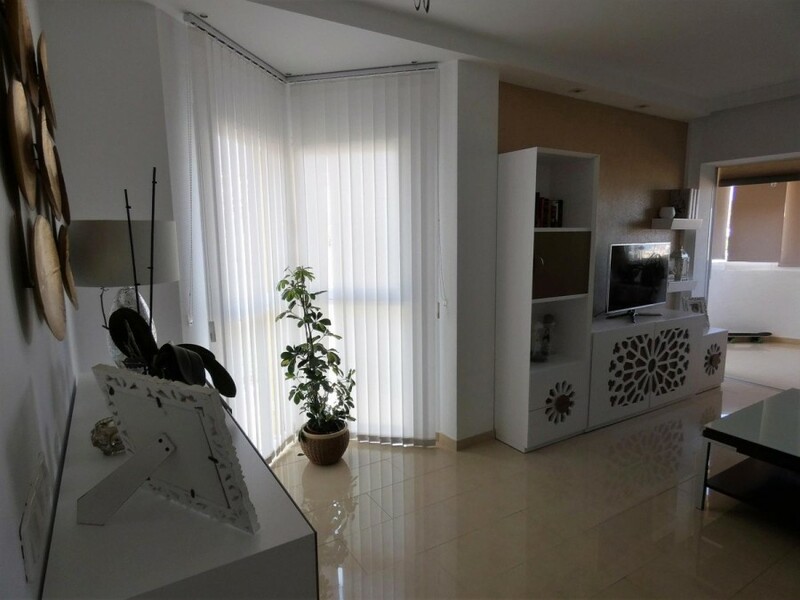 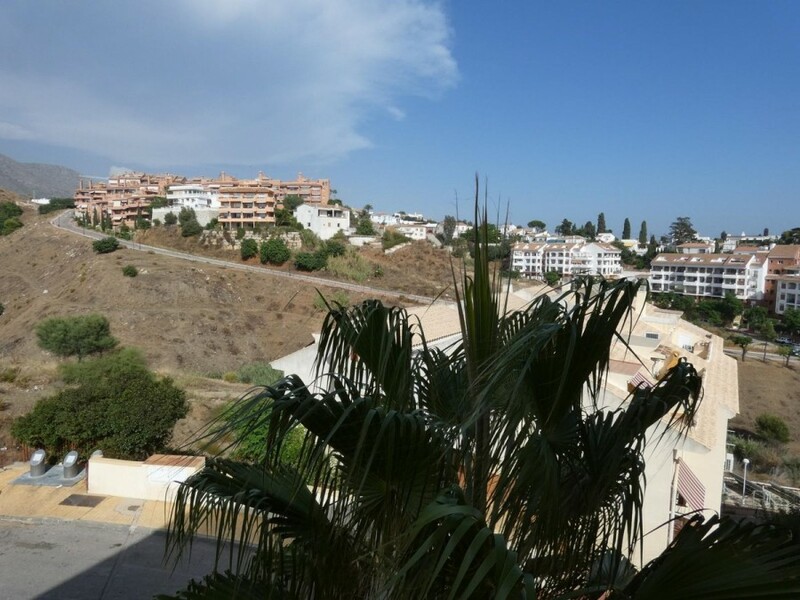 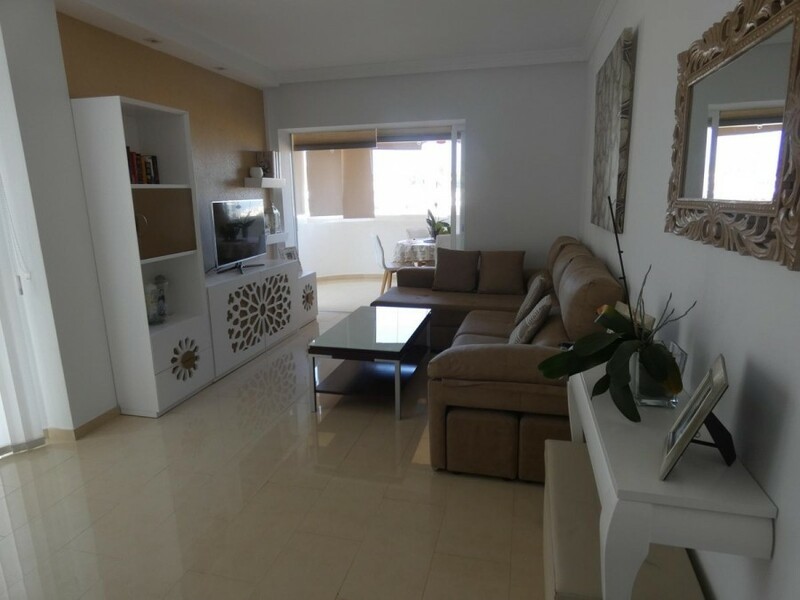 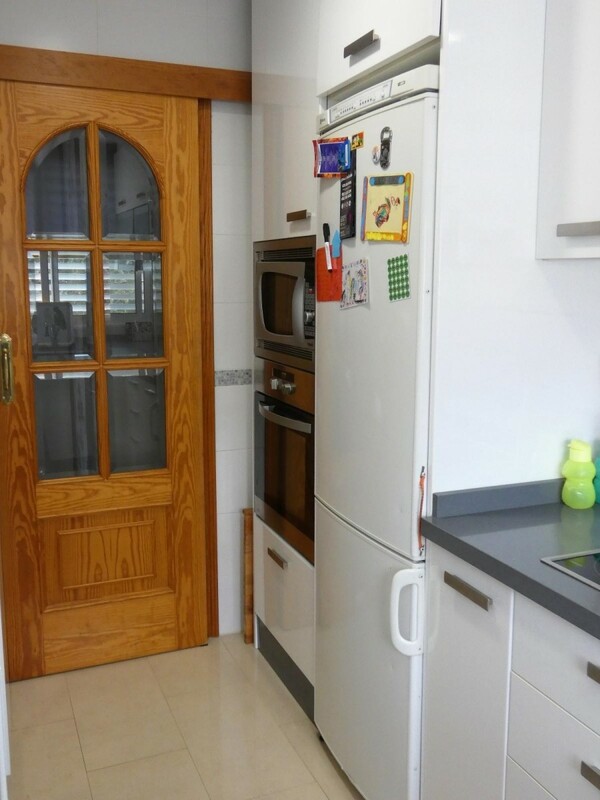 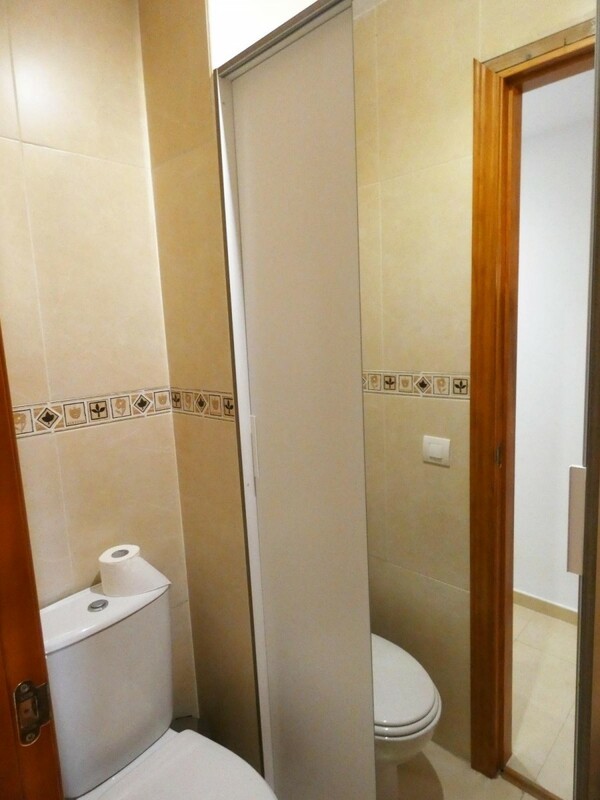 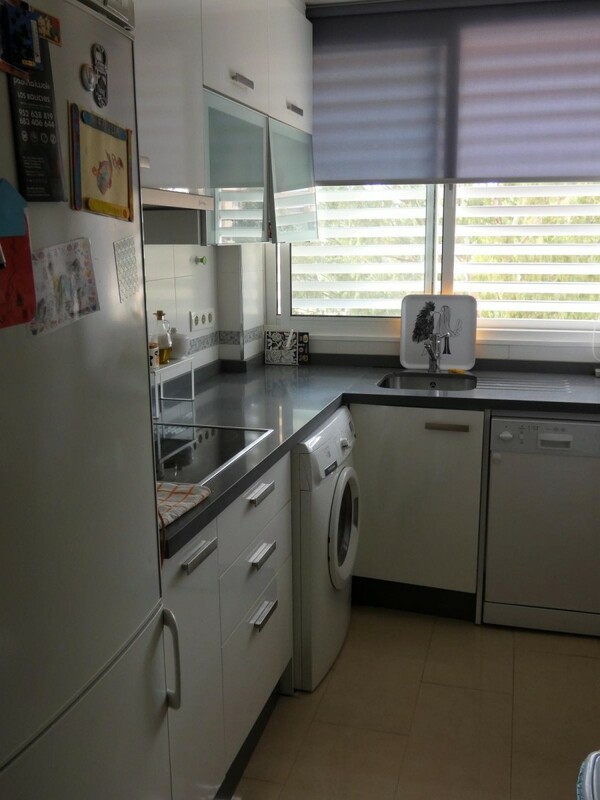 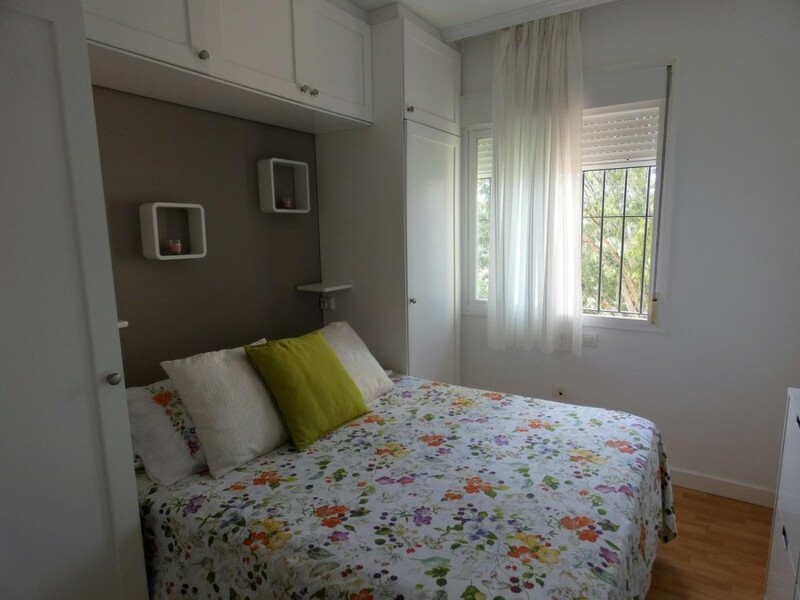 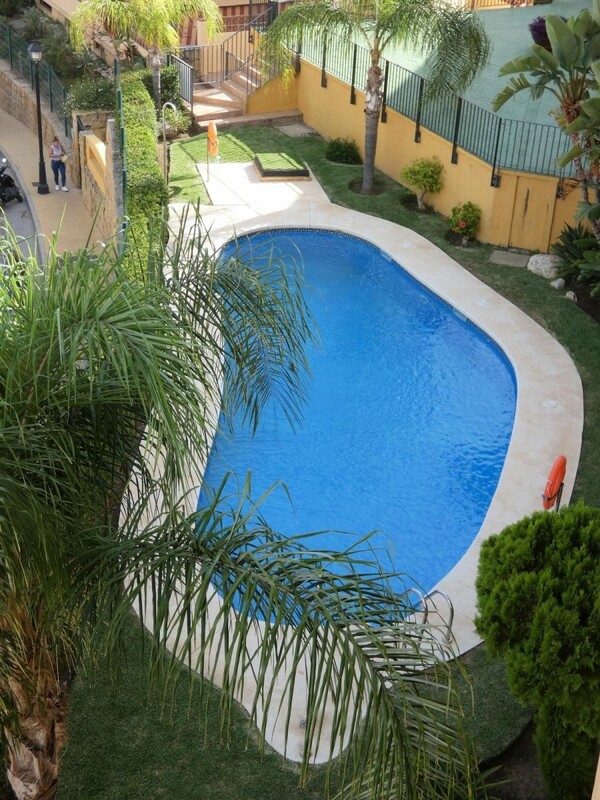 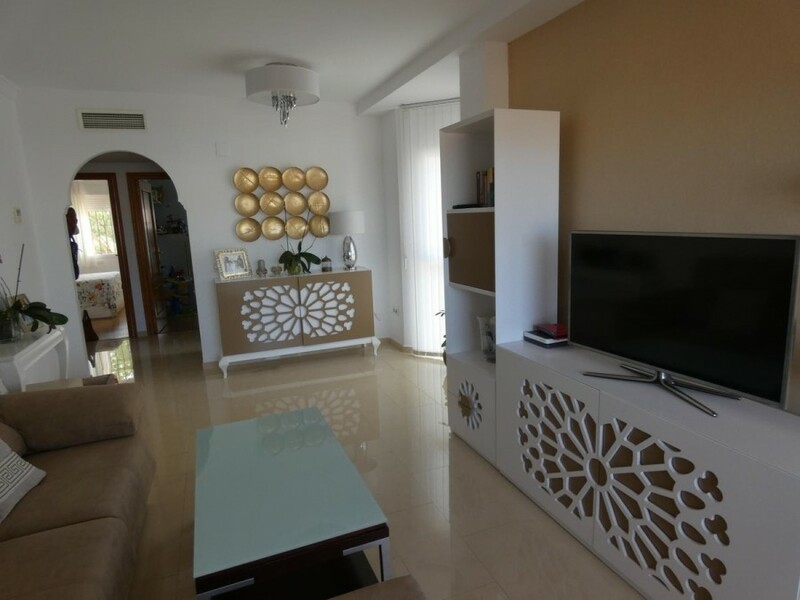 Beautiful apartment in Los Pacos, in prestigious urbanization, with communal pool and sauna. 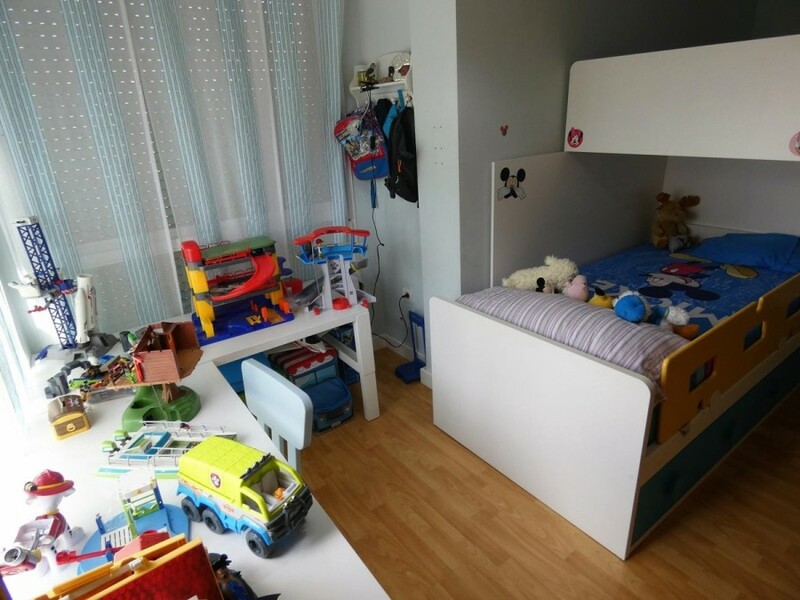 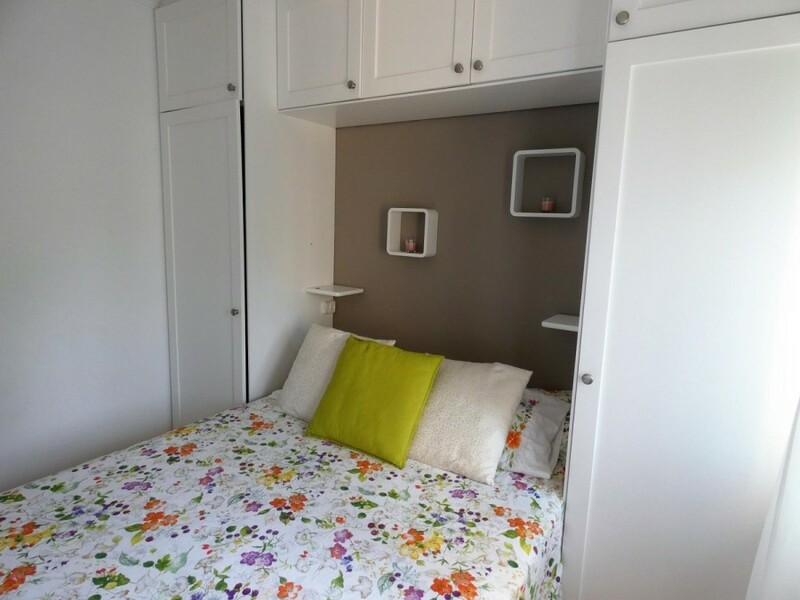 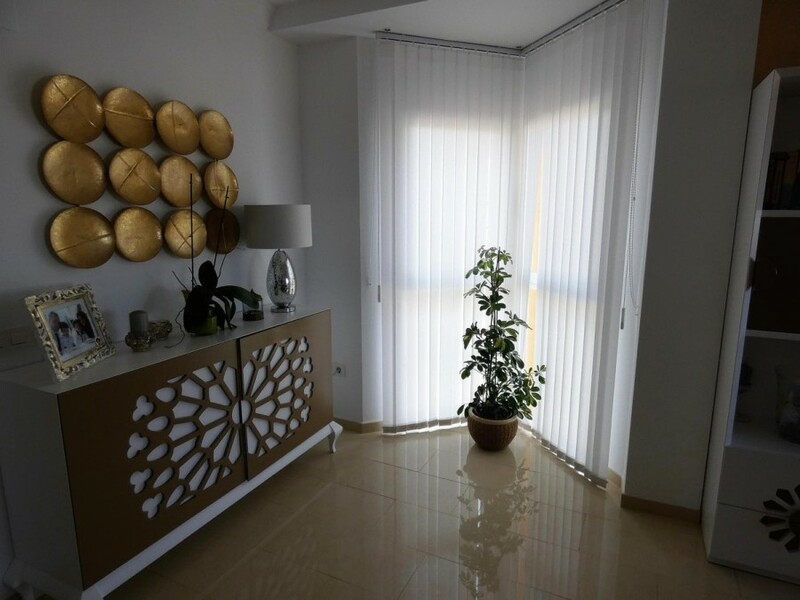 The apartment has everything necessary for a family to move comfortably and be happy thanks to the amenities offered, the services and the light that fills the entire house. 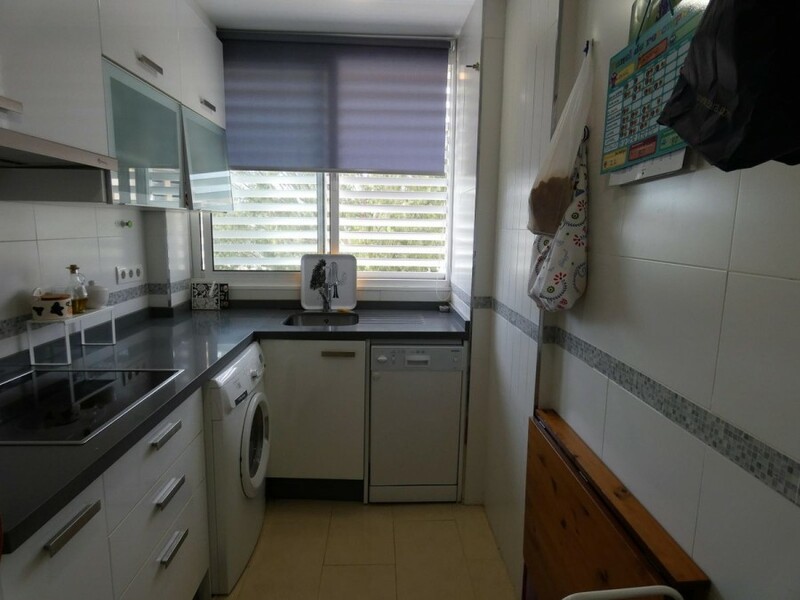 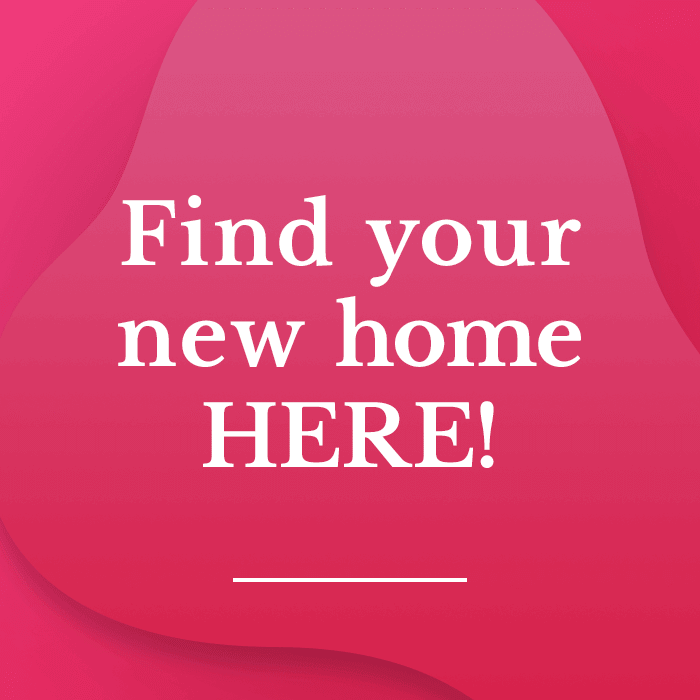 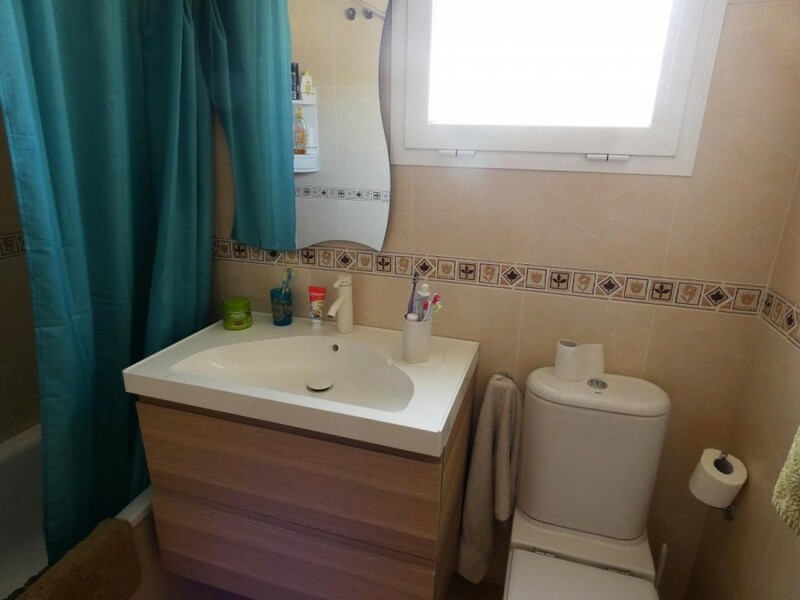 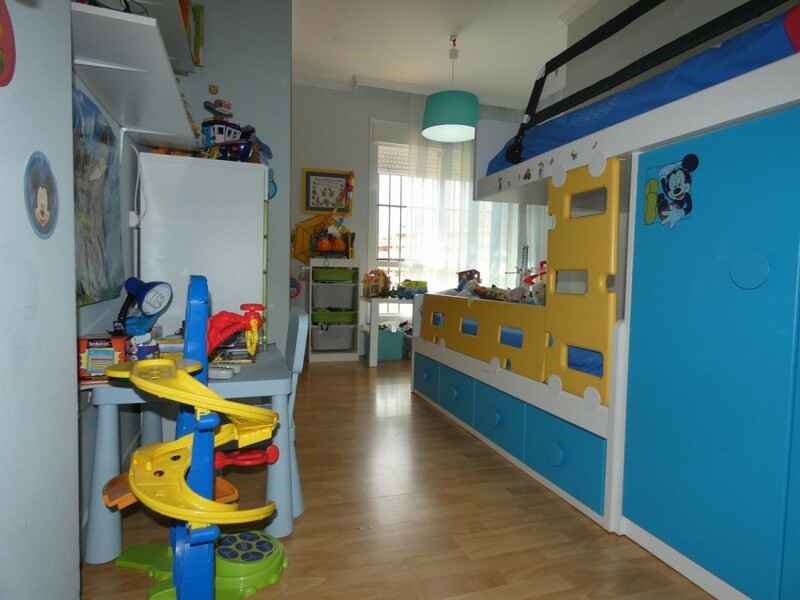 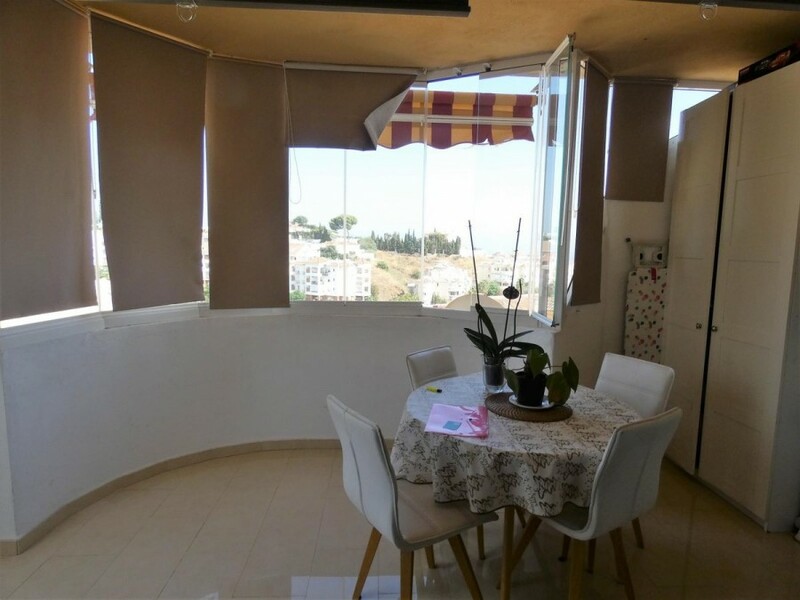 It consists of two bedrooms, two bathrooms, a large terrace, living room, kitchen with a large window, garage and storage room, included in the price. 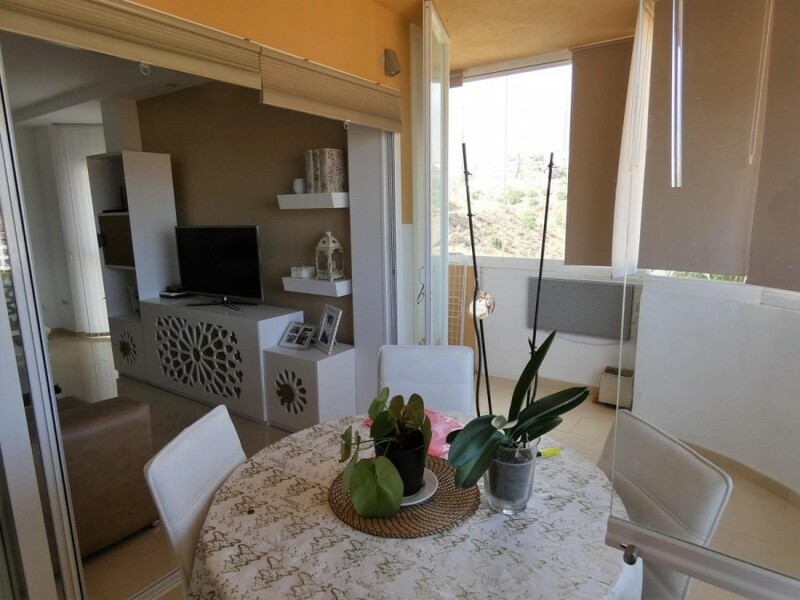 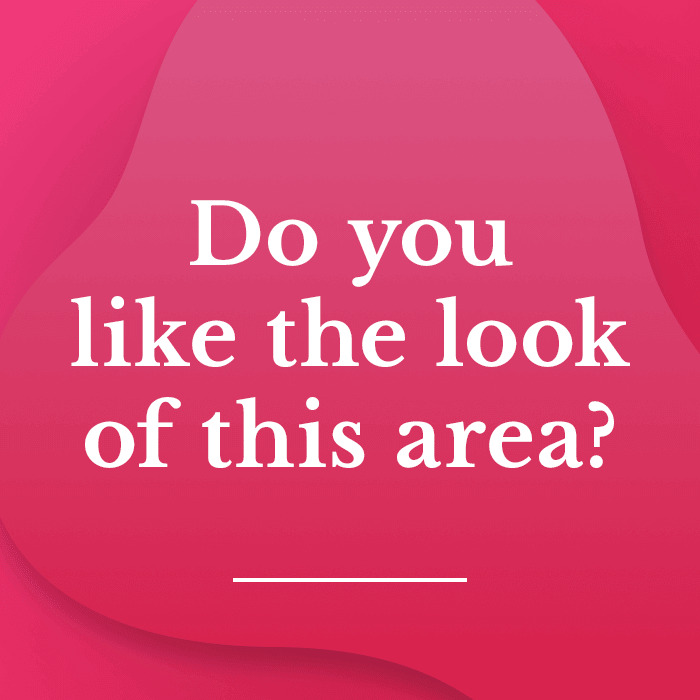 Near the best schools, and surrounded by peace, with incredible views is this wonderful apartment.